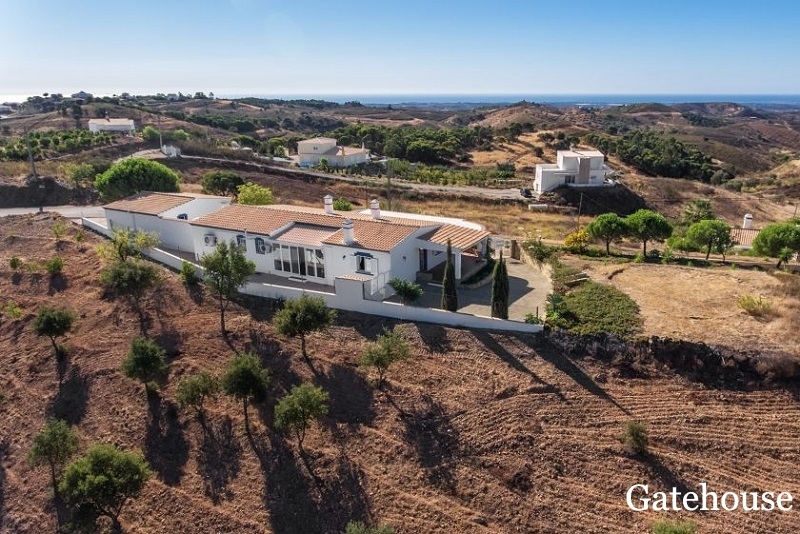 Gatehouse International Portugal is part of the Gatehouse International Group of companies selling homes in Europe and the Caribbean. 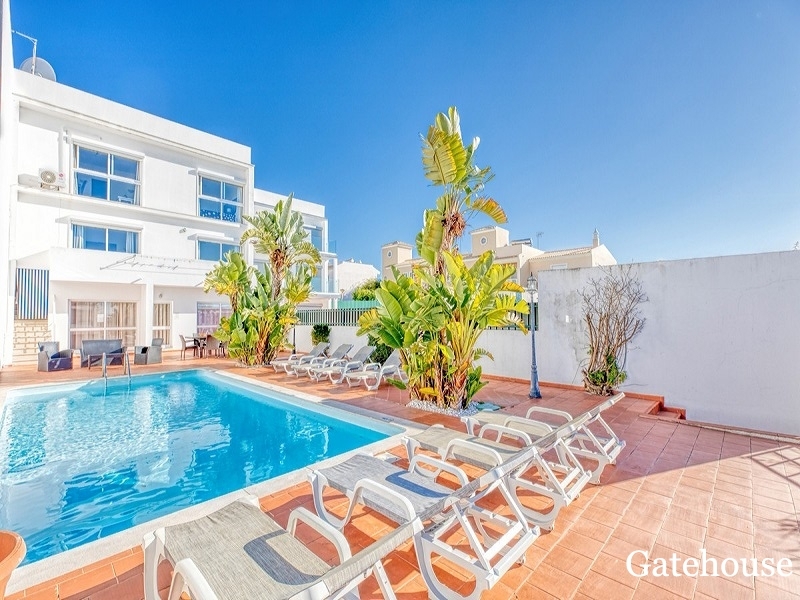 Gatehouse International Portugal is an advertising platform for real estate agents in all regions of the Algarve as well as The Silver Coast to the north of the capital city of Lisbon. 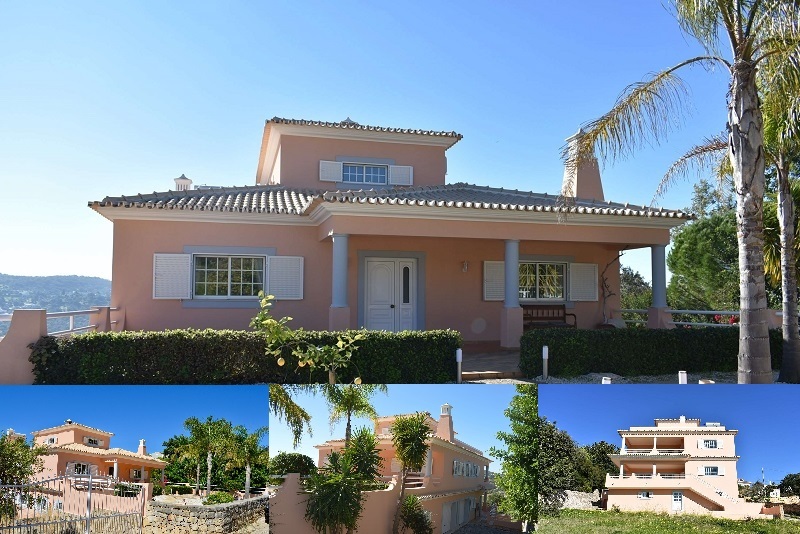 Every real estate agent in Portugal requires an AMI licence to handle properties for sale. Our AMI licence number is: AMI 8590. 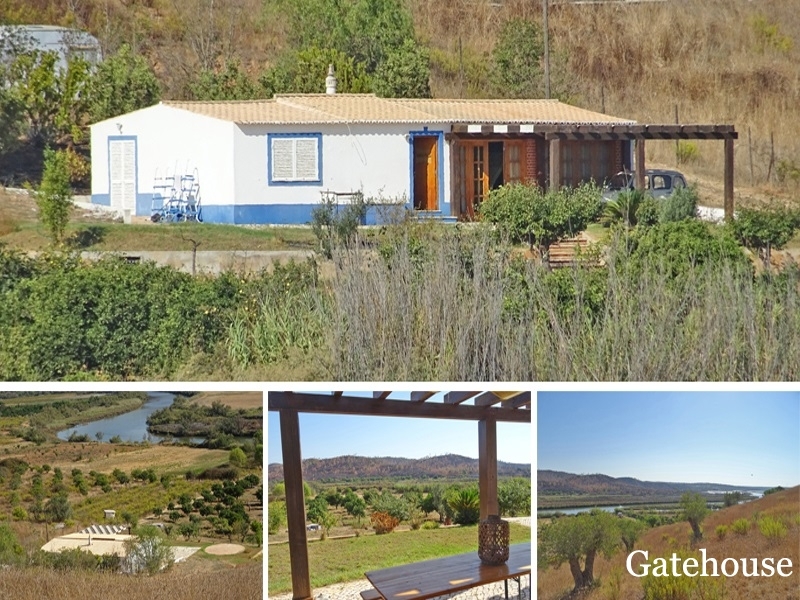 The company was established in the early 1990’s and have been operating from the working town of Almancil, just minutes from Faro City, since 2001. 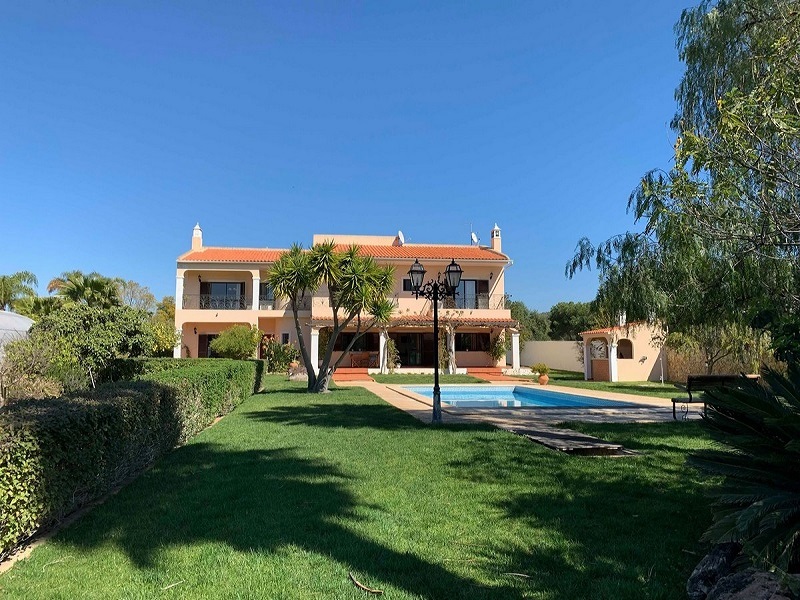 Gary Thomas, Managing Partner, handles the property promotion and sales from the Almancil office which is also adjacent to the luxury coastal golf resorts of Vale do Lobo and Quinta do Lago. 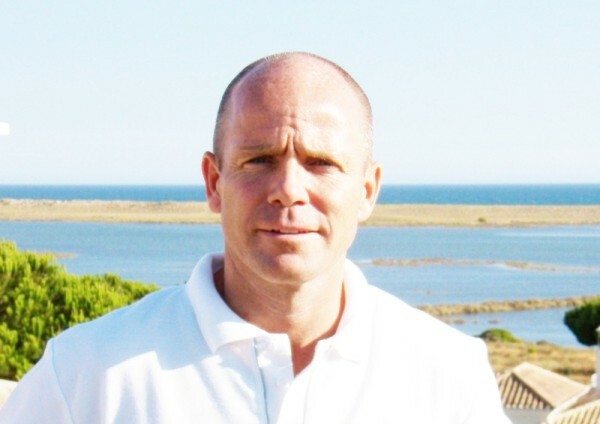 He is assisted in the office by Christophe Londot who is fluent in Portuguese, French, Spanish as well as English. Our website content is maintained regular, with new listings added daily as well as price adjustments. The portfolio varies from golf property, luxury villas and country farmhouses, to holiday apartments, fractional ownership homes, build projects, plots and ruins. 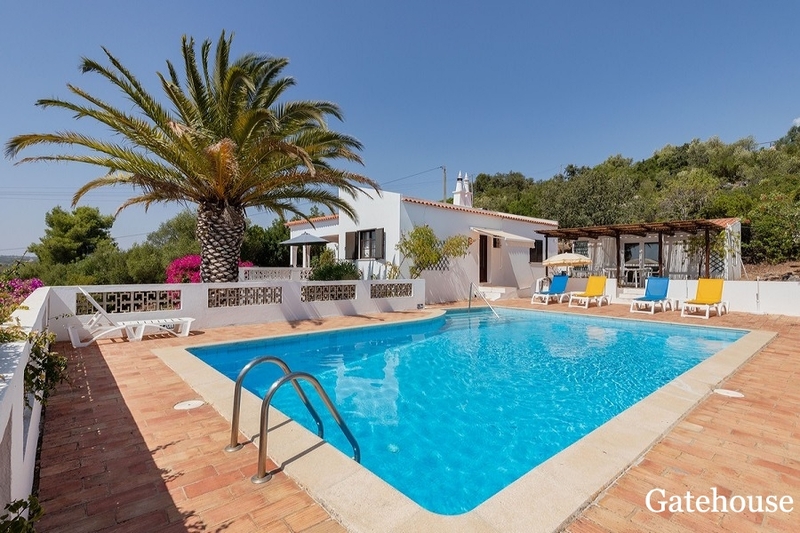 There are a number of bargain properties highlighted as well as those reduced in price or even repossessed by the bank.